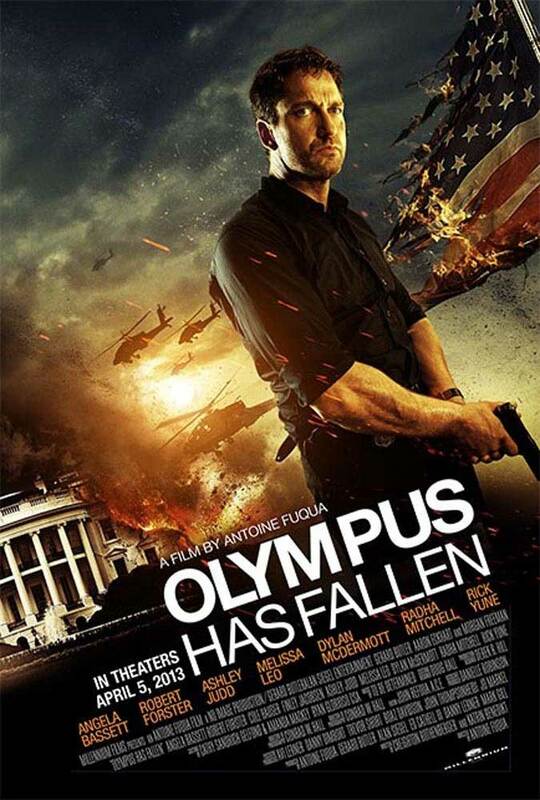 Olympus Has Fallen – When our flag falls our nation will rise. What happens when terrorist take over the White House? We send in a pissed off Scotsman. Mike Banning (Butler) is able to foil the plans of Korean terrorists when they take over the White House. There are plenty of holes in this plot but check your brain at the door and enjoy. There is some good action and Gerard Butler pulls off a good Bruce Willis in “Die Hard at The White House”. If you liked this try: Any Die Hard, In The Line Of Fire, Vantage Point, Air Force One.